There are so many great reasons to live on campus during your college career – you will do better in school, make lifelong friends, have a built-in support system, and live close to everything. 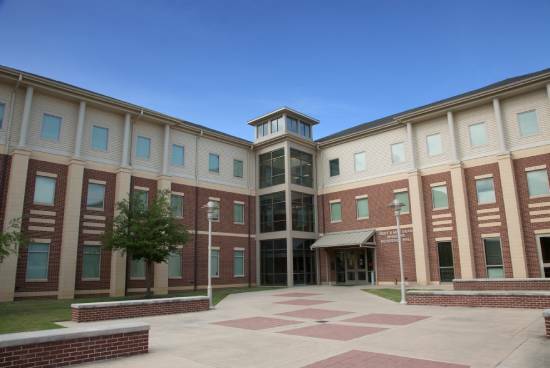 The Office of Housing and Residential Life at the Blinn College-Brenham Campus is currently accepting applications for the remainder of the Spring 2019 semester and the Fall 2019 semester. Apply today and welcome home!